Adam Goldstein joined Cleartrip’s Board of Directors in 2017. He currently serves as the CEO of Hipmunk, a popular US travel metasearch website. 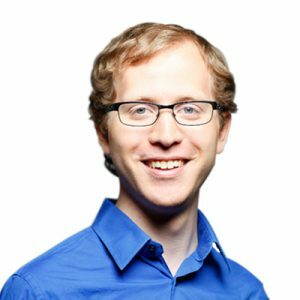 Mr. Goldstein graduated from MIT in 2010 and founded Hipmunk the next day. He sold Hipmunk to Concur in 2015 and continues to run Hipmunk as a Concur subsidiary. Prior to founding Hipmunk, he was a technical author, including of AppleScript: The Missing Manual.